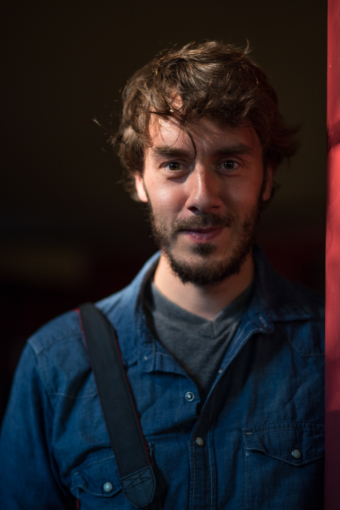 at the time when i studied in bauhaus univesity in weimar and lived there, i got to know robin jochem who is a photographer and visual content creator and now a good friend of mine. we where always connected through the love of photography and the aim to make this world a better, liveable and loveable place. his final degree in media art is a project with a greater purpose, that i really adore. therefore, today i present you here this interwiev with robin about his project. 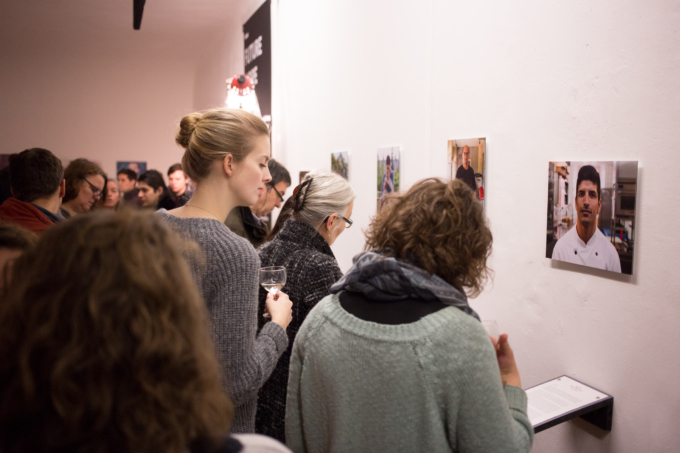 future hope is a photographic exploration of the lives of different refugees, staying in weimar/germany. 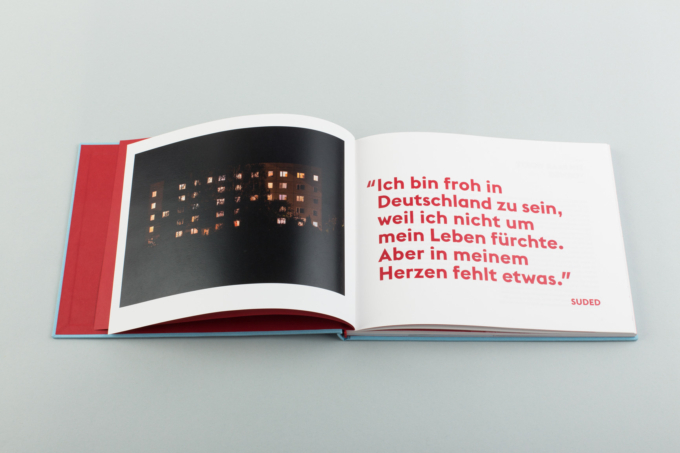 with a great sensibility the author, robin jochem, shows the real persons behind the often used phrase refugees and gives an insight in every personal history through his photos. photography has a huge power to make unseen circumstances visible, to proof, to relate and to reveal.i am convinced that the camera is the gateway to adventure, to conection and to change in this world. and here is another photographers proof. great artwork! hello robin, tell us a little bit about you! where are you from? i am from hamburg, germany. altona precisely. at the moment i am living in weimar. as you did a photography project is photography your profession? i have studied media arts but right now i work as a boom-operator in tv and film productions. where are you now and what are you doing there? right now i am in a plane from california to hamburg. spend some time with my sister and my nephew. that is a tough questions. i think injustice is something that thrives me. social problems, inequality, naively speaking making the world a better place. i can totally understand that! tell me more about your future hope project. 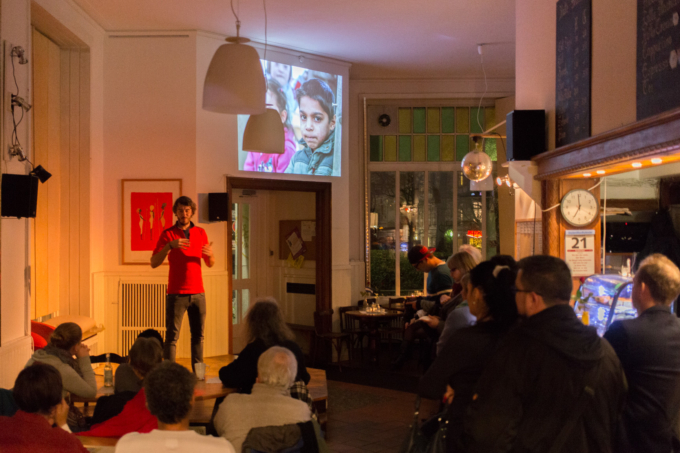 future hope is a multimedia approach to getting to know refugees. i spend a lot of time in a refugee center in weimar. getting to know people. during my time there i made a lot of photos. these documentary pictures accompany five portraits of refugees in past, present and future. the past is all audio. interviews about feelings and moments of life before fleeing or during the flee. the present is a photo and the future is a letter they wrote to themselves from the perspective of a future-them, telling them what will happen. when did you start your work and for how long did you work on it? i started the the project roughly two years ago so beginning of 2014.
how or why did you get the idea to start it? i am in touch with several refugees through soccer training. at some point i really got annoyed about the news and how they were talking/writing about the refugees. so i decided to do a project that reflect refugees as i see them. here is an interview (in german) that reflects the project and the intension of robin. thats a great way to reflect and show what you see! tell me what is your vision or mission with it? i hope people can overcome some fears they might have with refugees. but mostly it is for german people to get to know refugees and understand their circumstances in an emotional way. i hope a lot of people get the possibility to get to know these impressive people. so it would be awesome if the exhibition was shown in more cities. a dream would also be if schools would integrate the book in their schedules. thank you so much for your answers and your time, i am sure there is a lot of potential in integration work with refugees and this is definitely a proof that photography has the power to open the mind and show personal stories behind the synonym word. if you want to own a copy of this great project: the future hope book is available as an ibook version in the appstore.